Today, the Central MS VMUG had its Q3 meeting. Since I am a VMUG Co-Leader I was able to help setup this meeting, which was my first. Everyone had a great time networking and learning. The food at Lou’s was great as usual! 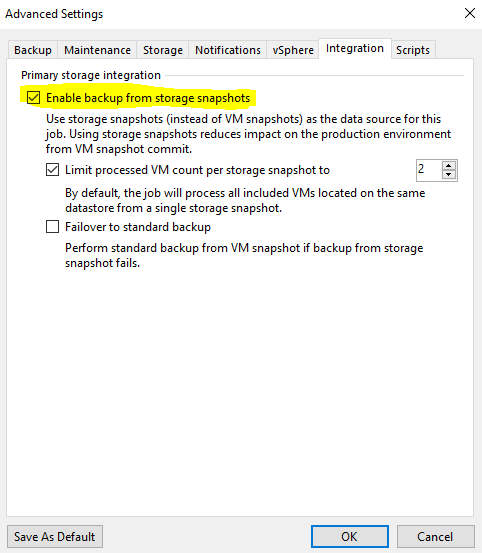 In this blog post, we finalize the process of utilizing PureStorage Array snapshots for Veeam Backup jobs. If you haven’t already, check out my previous post: How to P1 and P2. Recently I was hit with an email indicating that my Data Domain had experienced a file system panic. The end result was a file system reboot during during backups. m0-5 Tue Mar 13 18:29:28 2018 Tue Mar 13 18:29:48 2018 ERROR Filesystem EVT-FILESYS-00008: Filesystem has encountered an error and is restarting. There is 1 historic alert. After working with support, it was determined that the issue was due to an issue with memory allocation. I was given the below KB regarding my issue. Today I stumbled upon an interesting issue while prepping for a Data Domain upgrade. 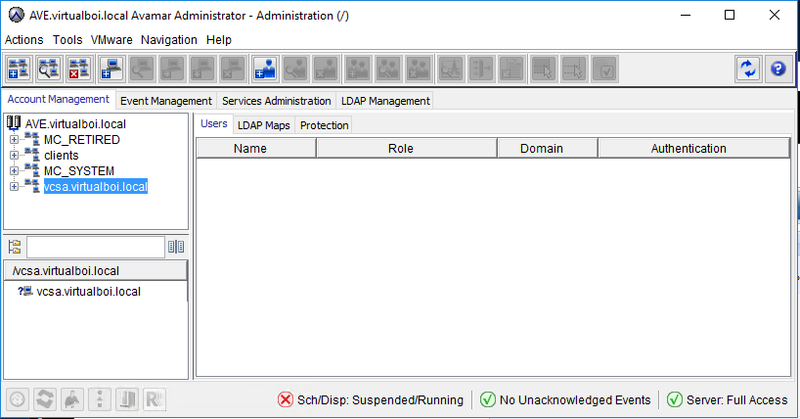 The first step taken to prepare for a Data Domain OS upgrade is to reboot the appliance beforehand. This ensures no issues are present before upgrading. If issues are present, they will most likely be brought to light before the upgrade. This is especially important if your system has been up for an extended period of time! 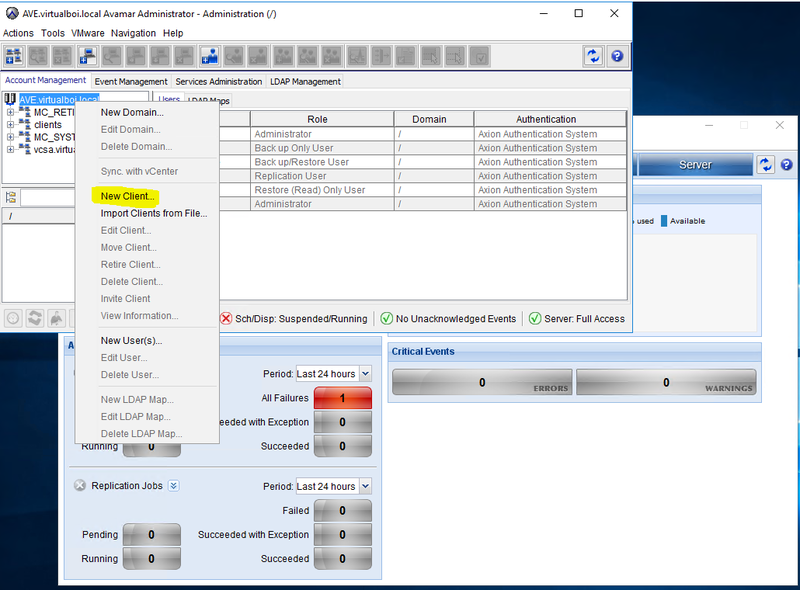 In my opinion, one of the best features within the 6.5 vCenter Server Appliance is the ability to perform backups from the appliance itself (natively). No agents, snapshots or scripts required. 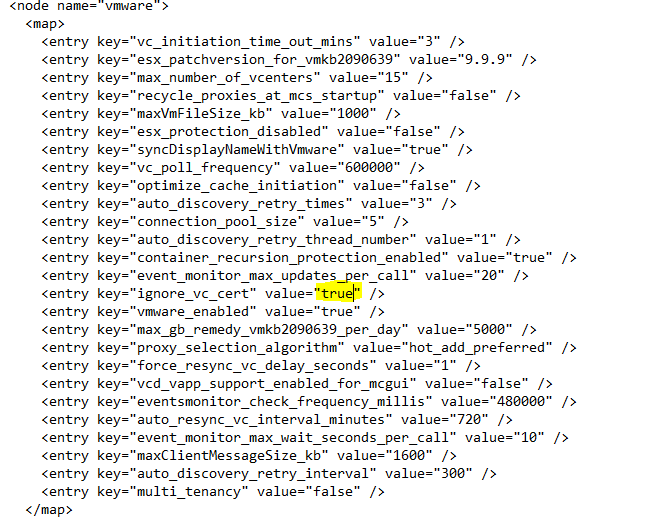 It really is quite simple, and I’m glad VMware added this additional feature. How many times have you heard someone explain the importance of backups? Finalizing this month’s series on data protection, I wanted to follow up last week’s blog post on installing Avamar Virtual Edition with this one, which is installing Data Domain Virtual Edition. The two are often married together in Data Protection deployments. Simply put, Avamar is the front end backup engine that has all of backup software, and DataDomain is the landing spot for the backup data. 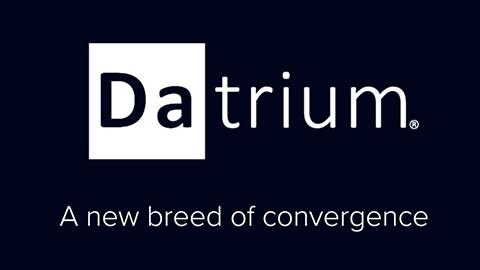 DataDomain is Dell EMC’s appliance based deduplication device. It is the market leader in purpose-built backup appliances. Various workloads can be ingested, including data from Avamar, VEEAM, Networker, etc. 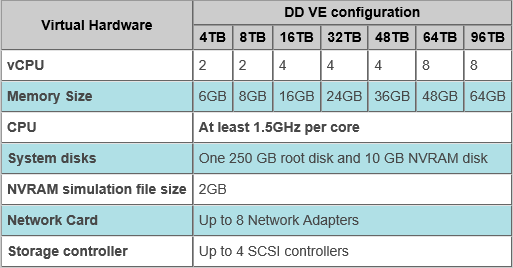 Like the Avamar VE, DataDomain VE allows you fully take advantage of virtualization in one easy to manage package. The virtual edition is geared towards small-to-medium size environments and/or EDGE locations (ROBO). With that said, let’s get started! Be sure to check out the system requirements before you proceed. 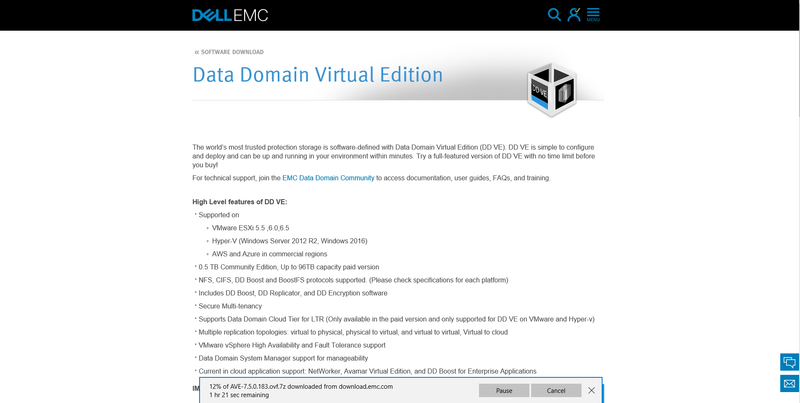 Dell EMC easily allows anyone to give DataDomain VE a try. To get started, first download the trial copy by heading over to Dell EMC’s website. In the upper right hand corner, select download for the VMware 0.5TB Try and Buy. On yesterday’s blog, I was able to deploy Avamar Virtual Edition. One of the goals once deployed was to test integration with vCenter 6.5; however, when I attempted to add my test 6.5 vCenter server, I received an error. The error states “Failed to communicate to vCenter. Unable to find a valid certification path to the vCenter”. This is caused since I don’t have a certificate installed on my test vCenter server. So, with that said, here’s what I did to resolve the issue. 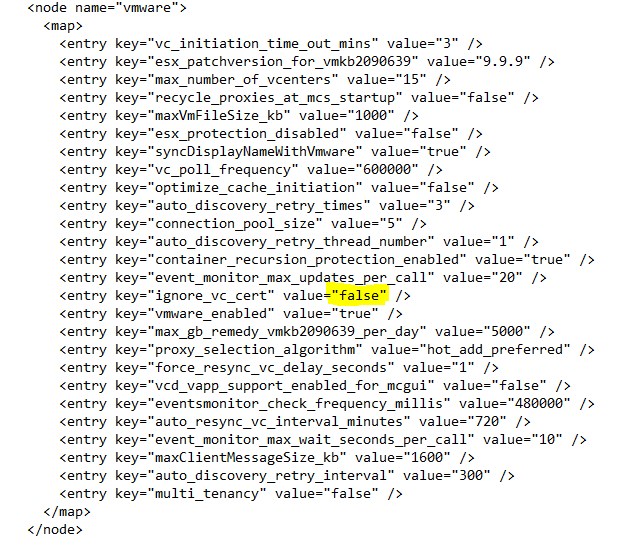 Using WinSCP, connect to your Avamar node and navigate to the following directory. Change the value from “false” to“true”. 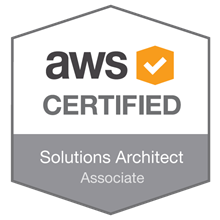 This resolves the issue by telling Avamar to ignore the requirement for a certificate. Once the change has been made, click save in the upper left hand corner of WinSCP. Now we need to start/stop the MCS in order for the changes to take. 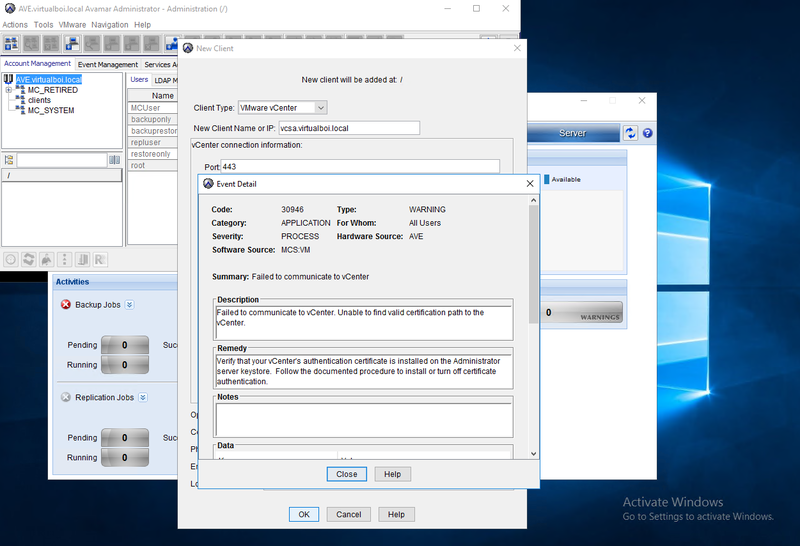 Now that the MCS has restarted successfully, you can login back into the Avamar GUI to add the vCenter server as a client. In order to complete this, click on the Administration tab, then click the Account Management tab. Next, locate the top level domain, right click and select new client. 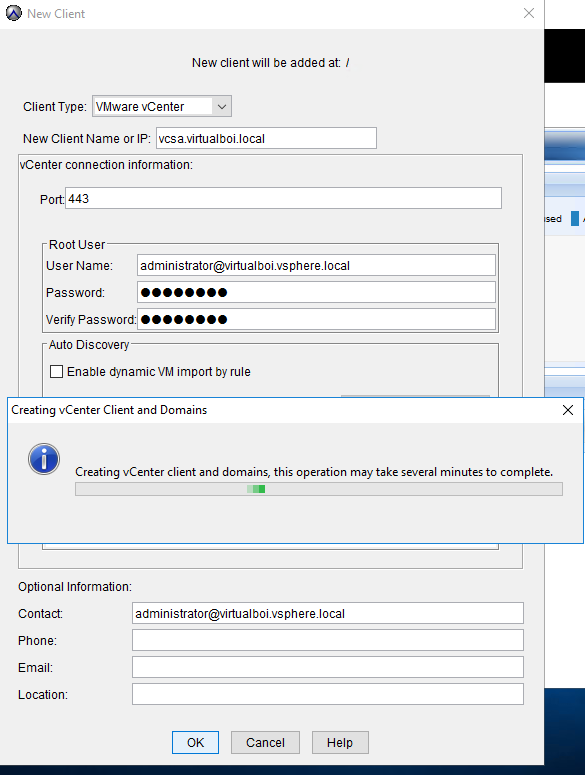 Enter the vCenter server credentials and click “OK“. Once authenticated, the vCenter server is now seen as a client. You can now add VMs for backups.